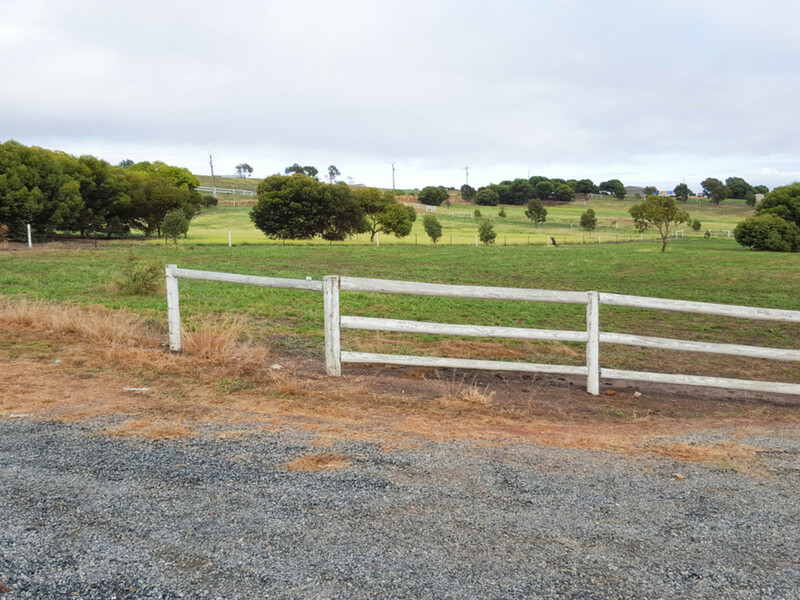 This flat 1 Ha (2.5 acre) allotment is fully fenced, power is available and there are some established trees around the boundary just perfect for you to design your rural lifestyle. 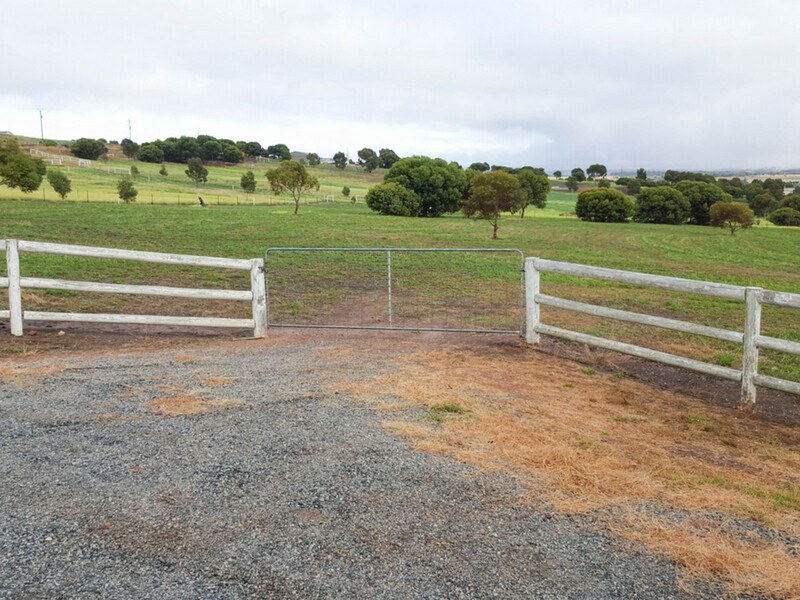 With options of adding your dream designed home and good sized shedding, why not take a drive? 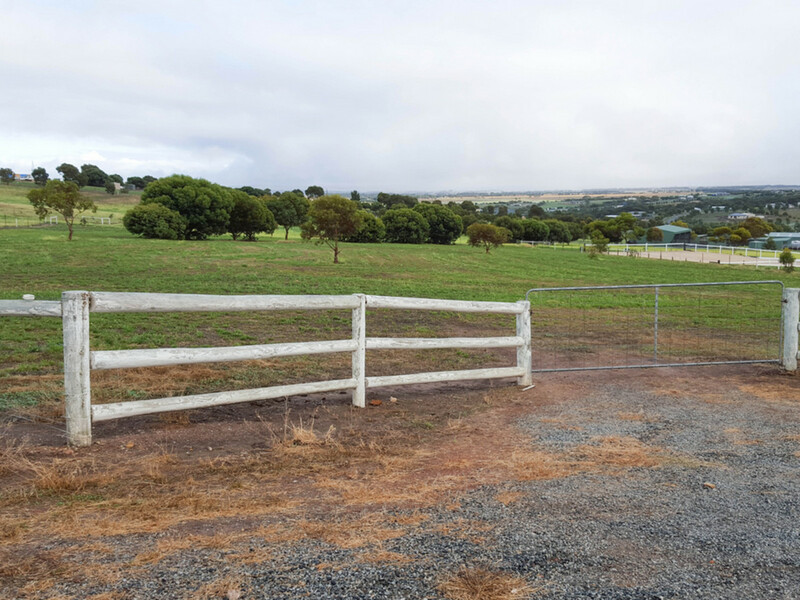 The road to the front gate is sealed and the family will have space to move and enjoy that all the out door’s have to offer. 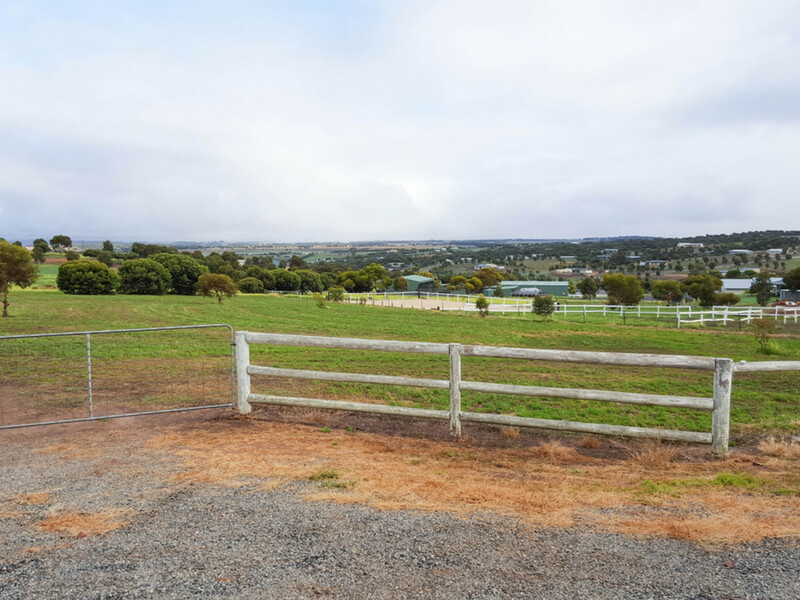 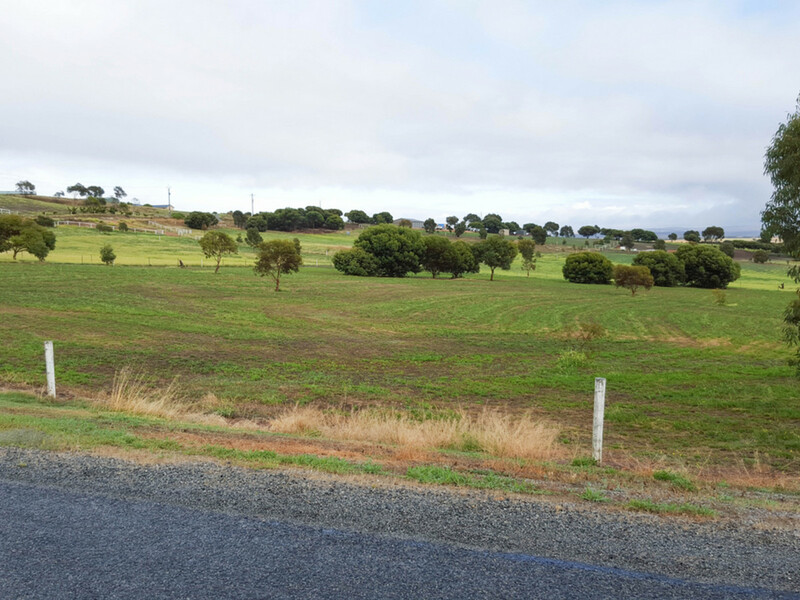 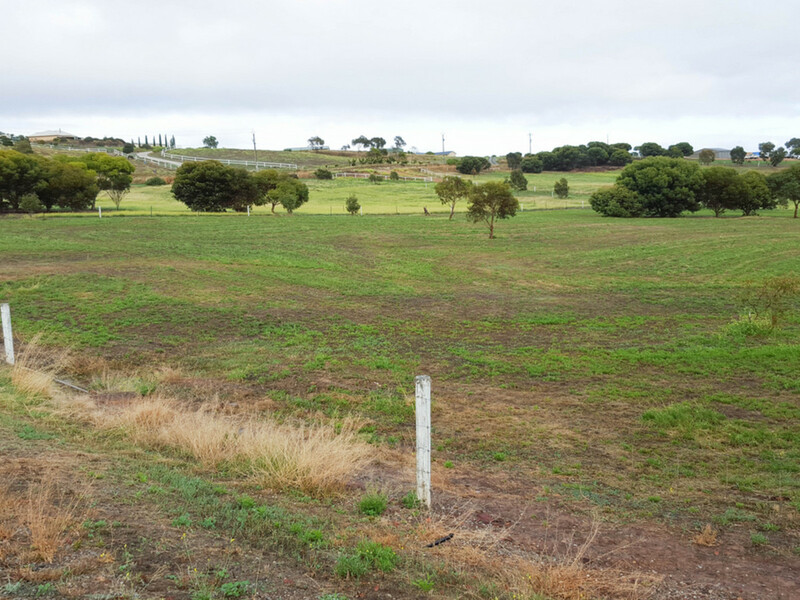 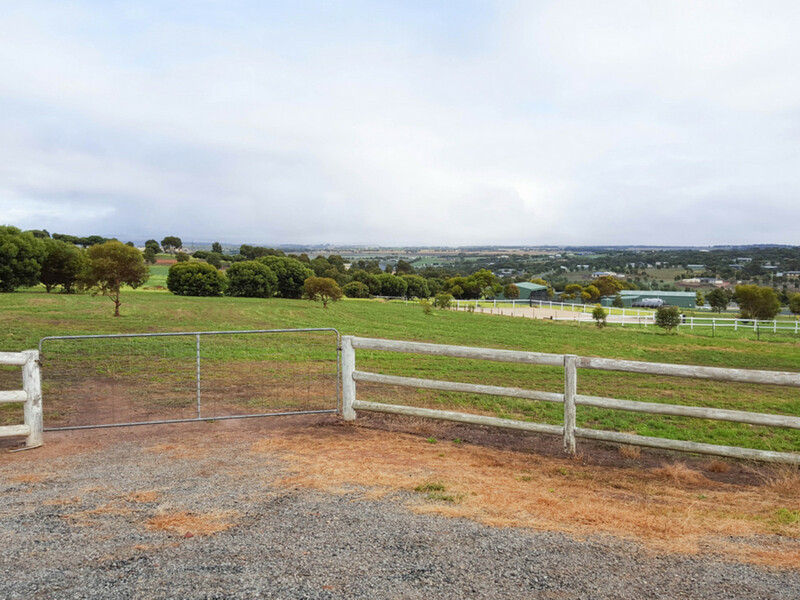 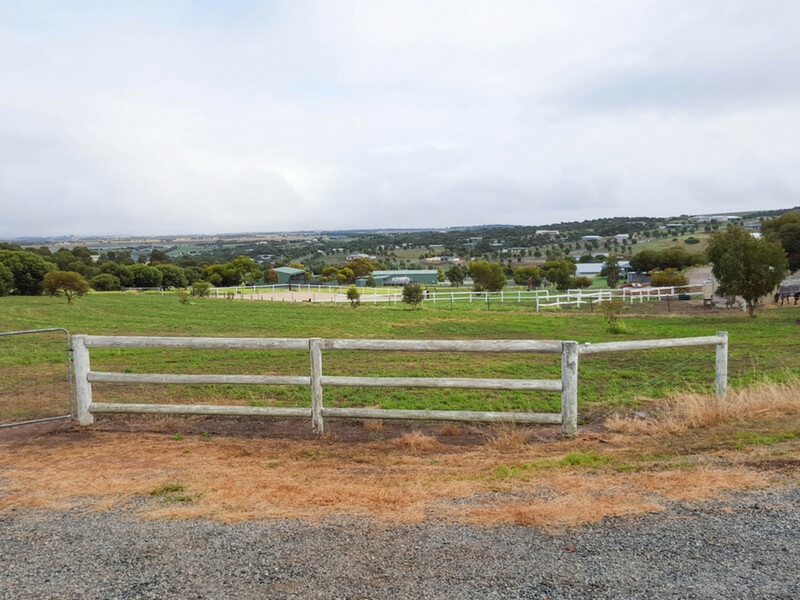 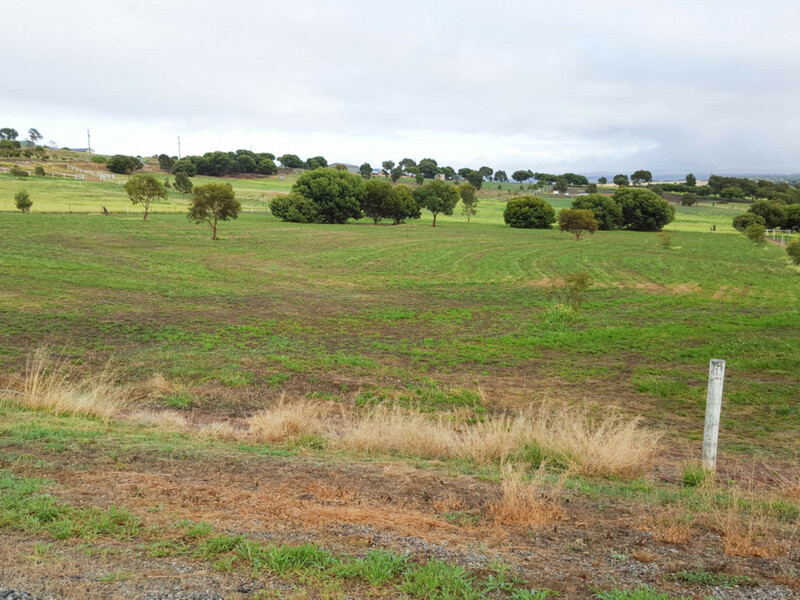 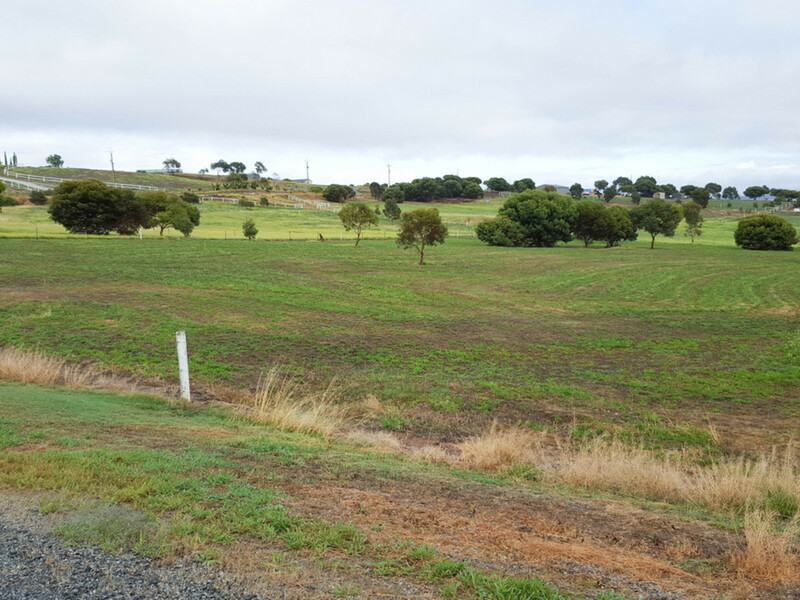 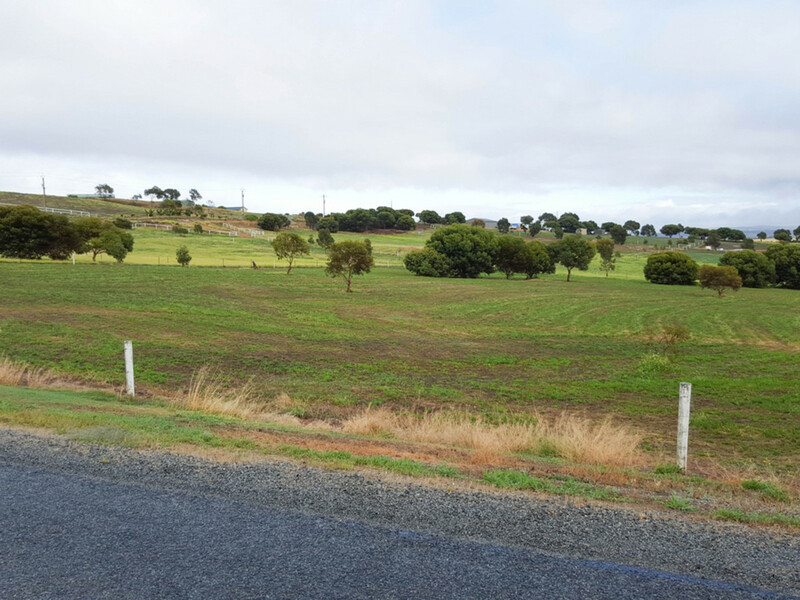 Located just minutes from Port Lincoln, Endeavour Heights Estate is a popular and exciting Rural Living development with pleasing rural outlooks over the hillsides offering a fantastic lifestyle with space to enjoy.